You don’t have to leave the Redding area to enjoy a world-class wine tasting experience. 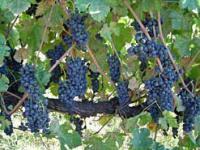 Northern California has great regional wineries that produce quality Merlots, Saviongon Blancs, Rose’ wines and more. 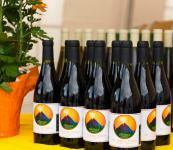 In and around Redding, you can find wineries that encourage you to visit for a tasting, a picnic or both. 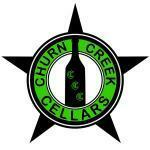 Check out our list below and start your Redding area wine tasting experience today. Do you know of a winery that we’re missing? Please let us know and we’ll add it to our list to share with other NorCalPulse.com users looking to have a great time.